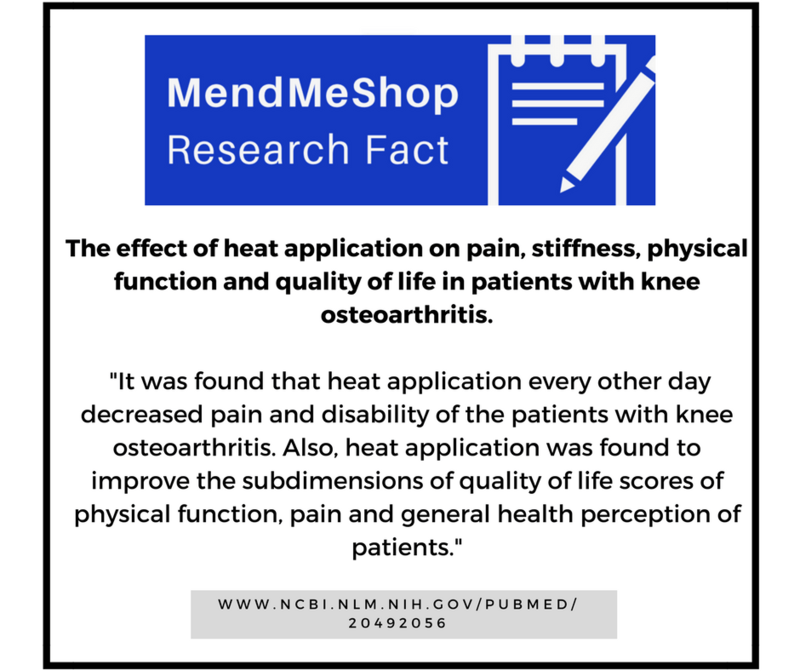 Helps treat Hoffa's Syndrome (Fat Pad Impingement), Meniscus Tears, Knee Osteoarthritis, ACL tears, Patella Tendonitis, Sprained Ligaments, Knee Bursitis, Chondromalacia, MCL, PCL, and LCL injuries along with other Chronic Knee Pain - Safely, Naturally and Effectively! You can also position the Knee T-Shellz Wrap over the Quad Muscles, Calf Muscles, Lower Hamstring, and more! You can position the T-Shellz energy pad over multiple areas of the knee and secure it with the easy-to-use Velcro straps. No matter if you want coverage on the front, back, medial (inside) or lateral (outside) areas - this can be accomplished with the uniquely designed Knee T-Shellz. 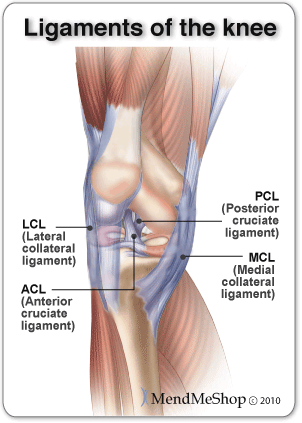 In addition, most people who are suffering from a knee injury with develop overcompensation issues affecting the Quad muscles, calf muscle, perhaps the lower hamstring or IT Band, etc. 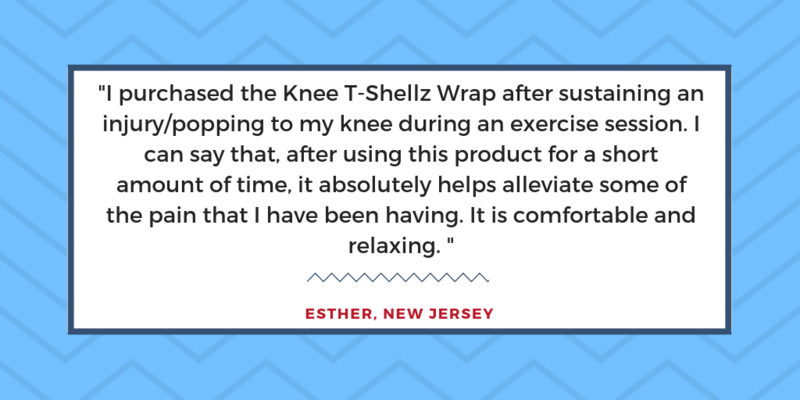 Whenever you experience tightness or issues in the muscles or tissues surrounding the knee - the same Knee T Shellz wrap can be used to treat those areas as well. 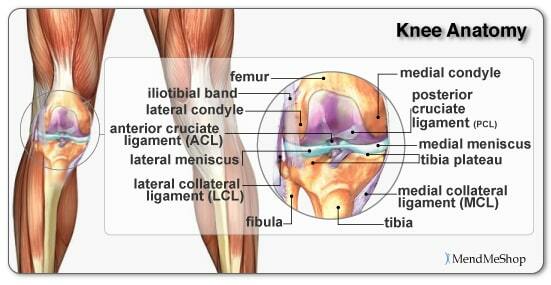 Before exercise or workouts to warm up your Knee joint to prevent injury. 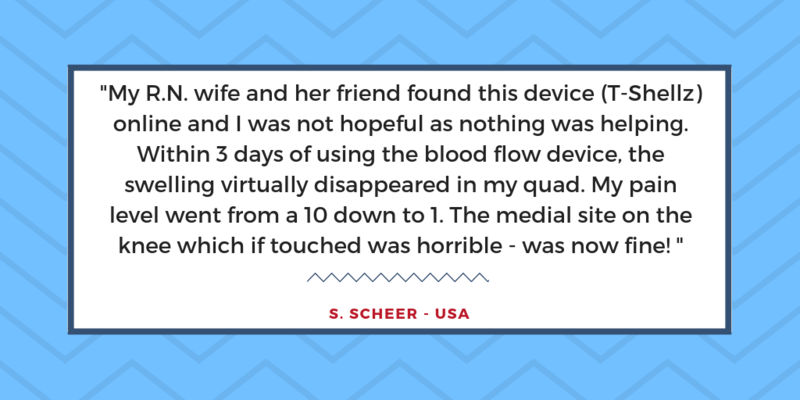 You will also want to consider using the T-Shellz before situations where you will be walking for periods of time (grocery shopping as an example) or just doing general household activities that require a lot of standing and moving around. 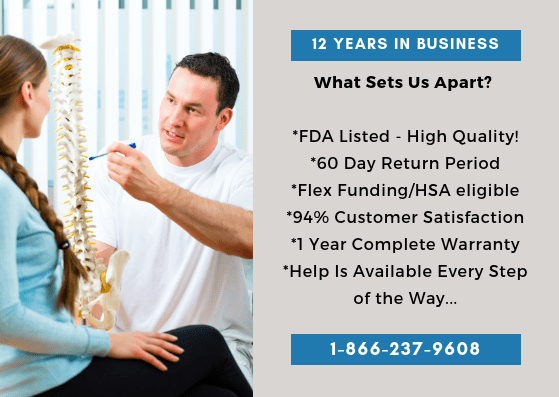 Any time your Knee joint feels stiff, reducing your mobility and causing pain (especially in the morning or after sitting for extended periods of time - at home, work, commuting, etc). 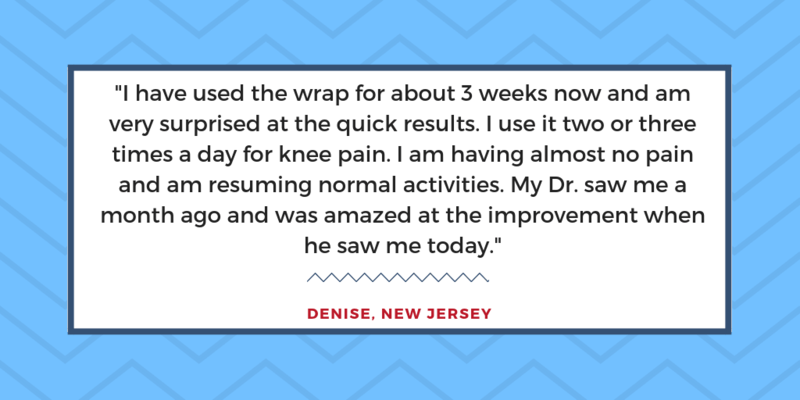 On a consistent, daily basis if you are dealing with a more chronic Knee issue such as Meniscus degeneration, Knee Osteoarthritis, or Hoffa's Syndrome. And any other situation where you need to increase blood flow to your Knee to relax your soft tissue, relieve pain, prevent re-injury and enhance the flexibility of the targeted area! 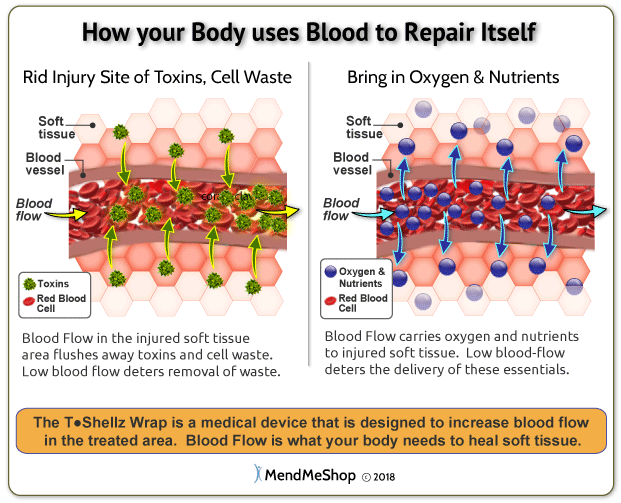 As a general rule, people will use the Knee T-Shellz Wrap approximately 3 times a day - before bed, upon awakening, and one other time corresponding with one of the situations mentioned above (perhaps an hour or so after work, before exercise, etc). 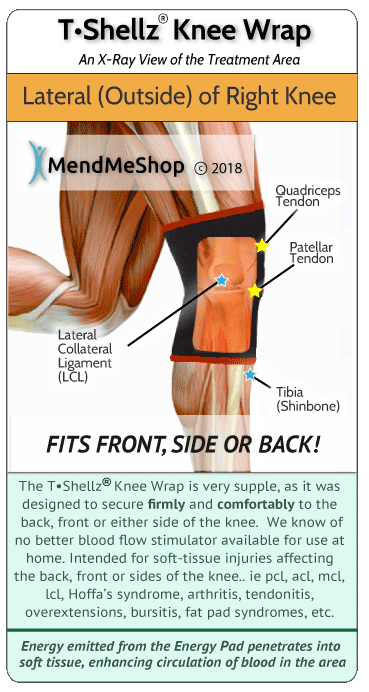 The unique Knee T-Shellz Wrap is designed with every detail in mind to give you the most effective and most enjoyable therapeutic experience available anywhere. Here’s why! What can a Knee T-Shellz Wrap® Treat? Practically any condition or injury affecting the knee or quad muscles can benefit from treatment with the Knee T-Shellz Wrap. I purchased the Knee T-Shells Wrap after sustaining an injury/popping to my knee during an exercise session. After doing some research online, I came across this product, which seemed to address the symptoms I was experiencing. I received the wrap very quickly and immediately started using it. While I am not sure if I will ultimately see a complete healing without surgery (my injury is only a week old), I can say that, after using this product for a short amount of time, it absolutely helps alleviate some of the pain that I have been having. It is comfortable and relaxing. I have used the wrap for about 3 weeks now and am very surprised at the quick results. I use it two or three times a day for knee pain. I am having almost no pain and am resuming normal activities. All swelling is gone from my knee and I can walk without pain. This is an amazing product. 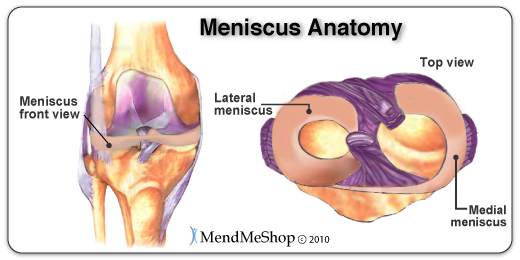 After having meniscus surgery I developed an unstable knee joint which was very painful and caused inflammation. 5 and 1/2 months later I was still suffering when I saw this product and ordered it. My Dr saw me a month ago and was amazed at the improvement when he saw me today. Great product. I have been in so much pain because of osteoarthritis in my knee also had laparoscopic surgery for a very badly torn meniscus. Long story short, being my own advocate, I was researching therapies for relief and low and behold I came across MendMeShop. 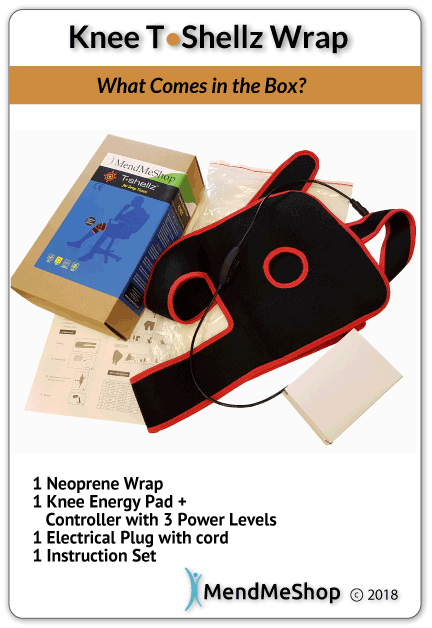 I ordered your knee T-Shellz wrap and it's absolutely amazing major reduction in pain gained mobility. I have recommended your products to some of my friends who intend to order your products. Thank you not only for the product but the information you put on your pages. I will be ordering the shoulder wrap, but because I'm on a fixed income, I will have to wait a month or so. You're an exceptional company. I will continue to praise your company and products to anyone who could benefit from your services.